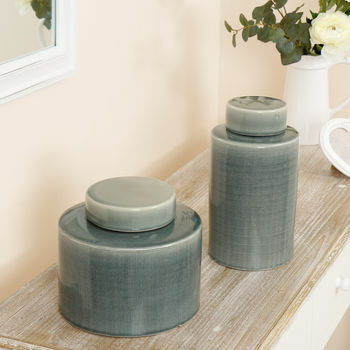 Theis collection of modern style ceramic jars are great accessories for creating a statement look anywhere in your home. 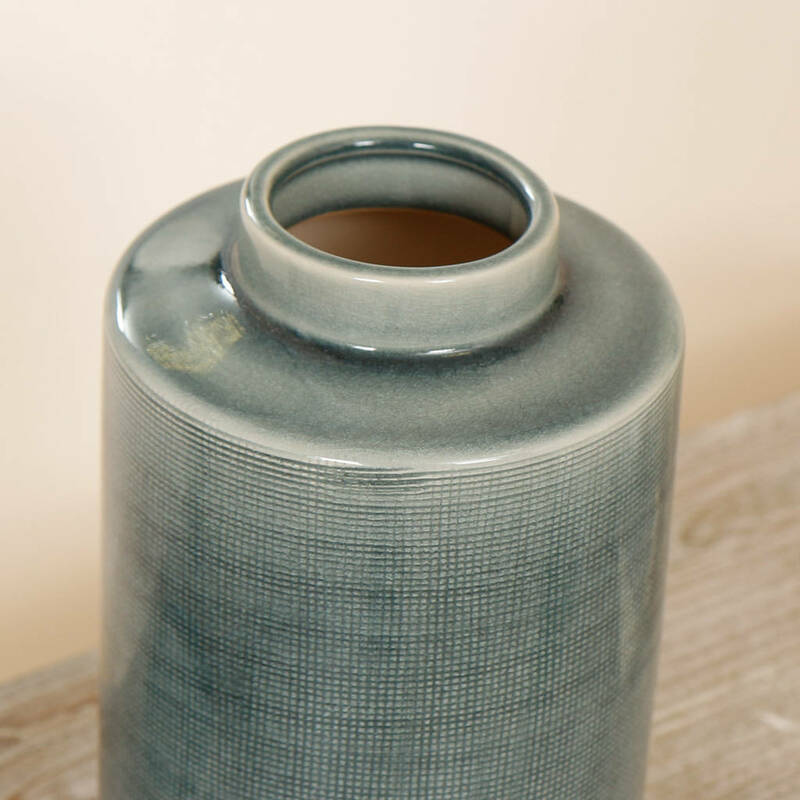 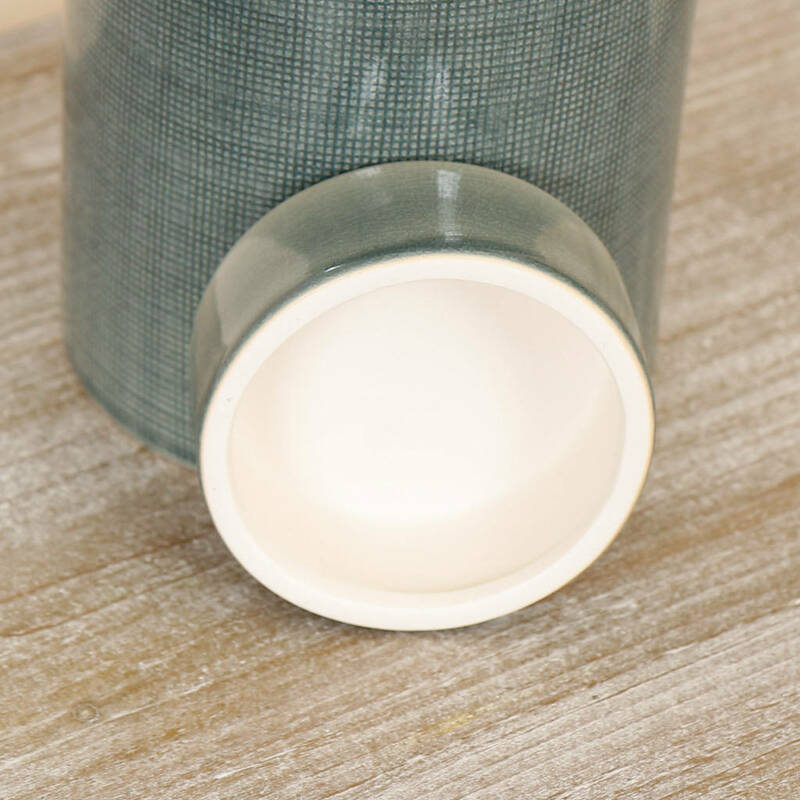 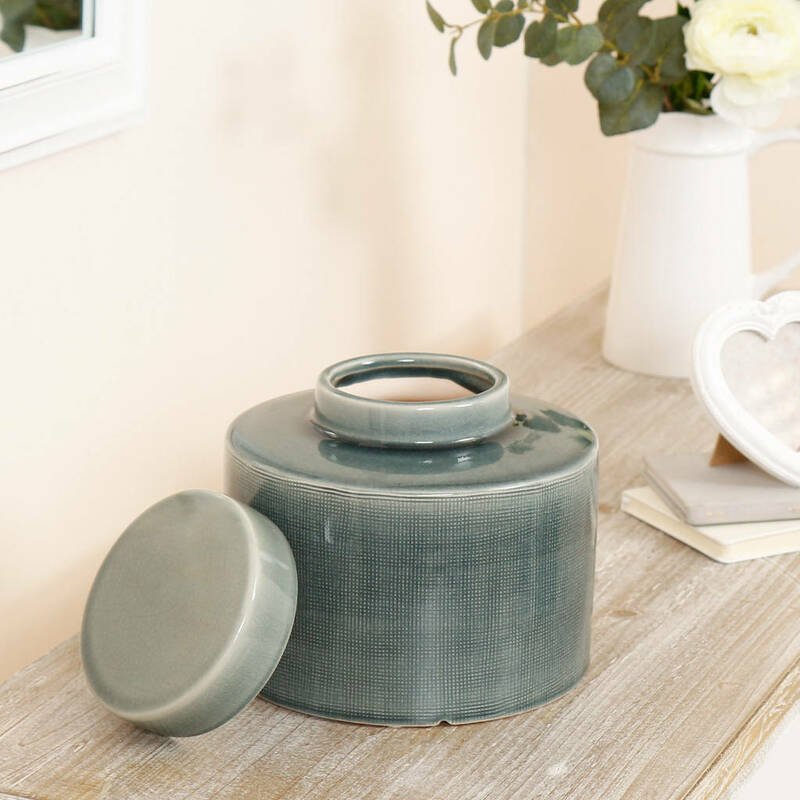 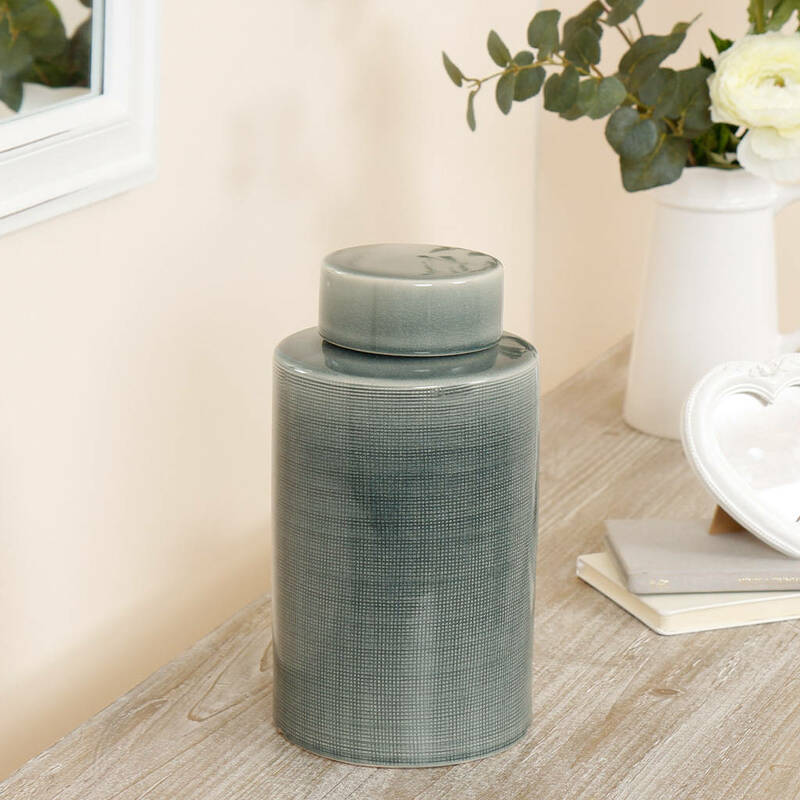 Crafted from high quality ceramic and hand finished with a glossy khaki glaze for a stylish and minimalist look that will complement any interior. 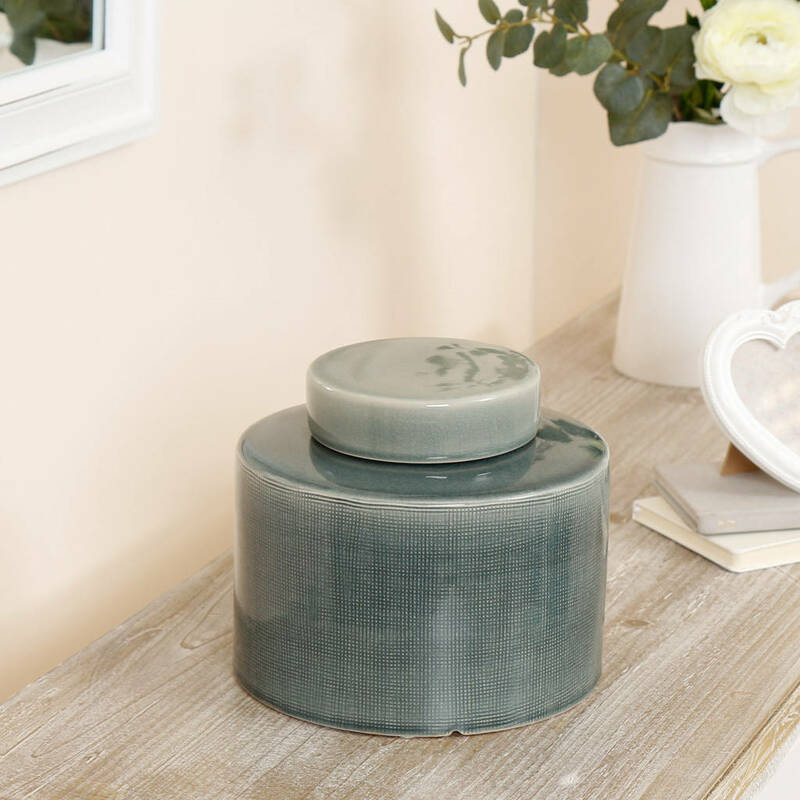 The crackled, textured detail creates a shabby chic effect that's sure to bring some added character to a room. 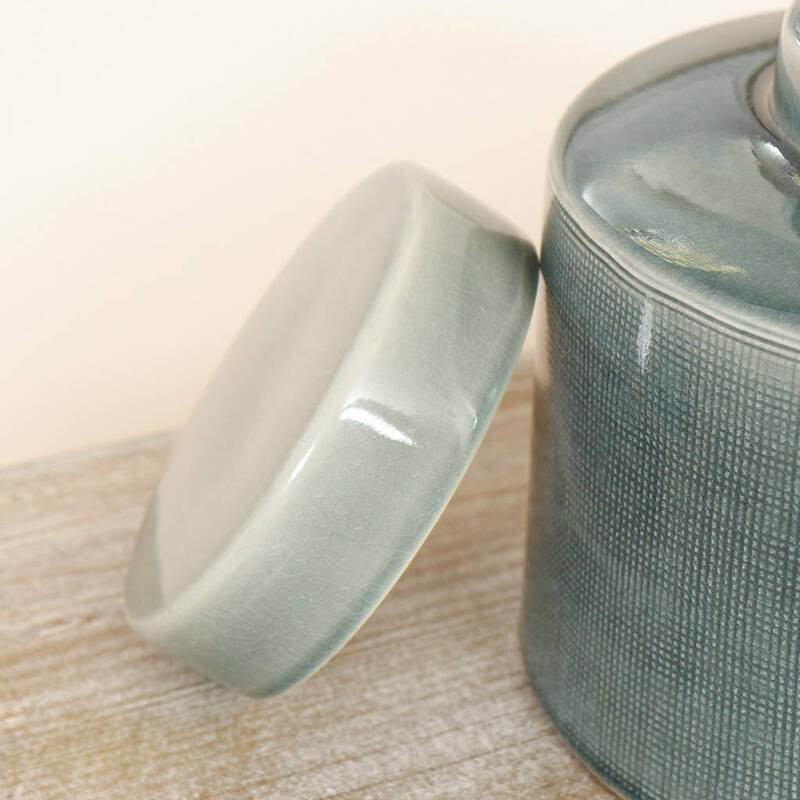 Fantastic decorative ornaments, these versatile jars can be used as discreet storage for a bedroom or bathroom, or even as a vase in a living room. 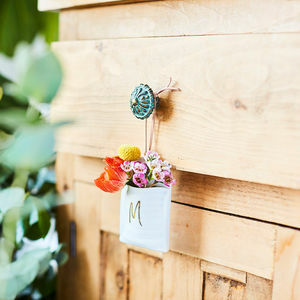 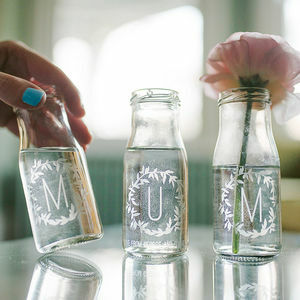 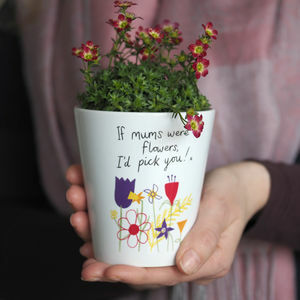 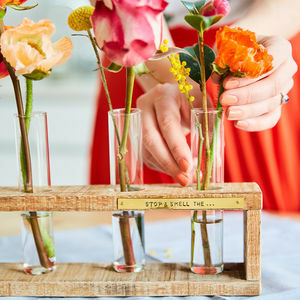 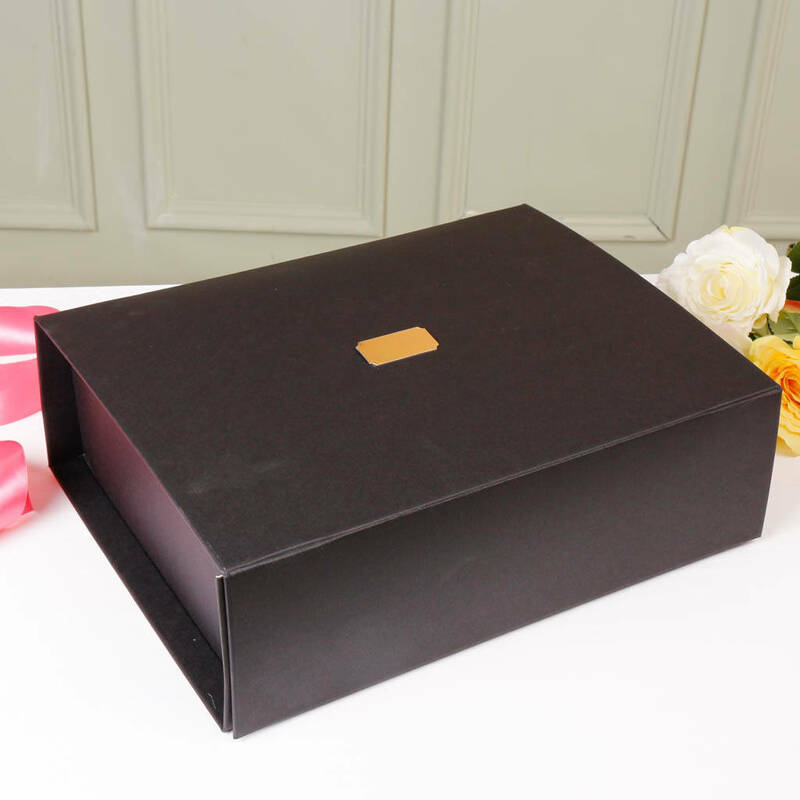 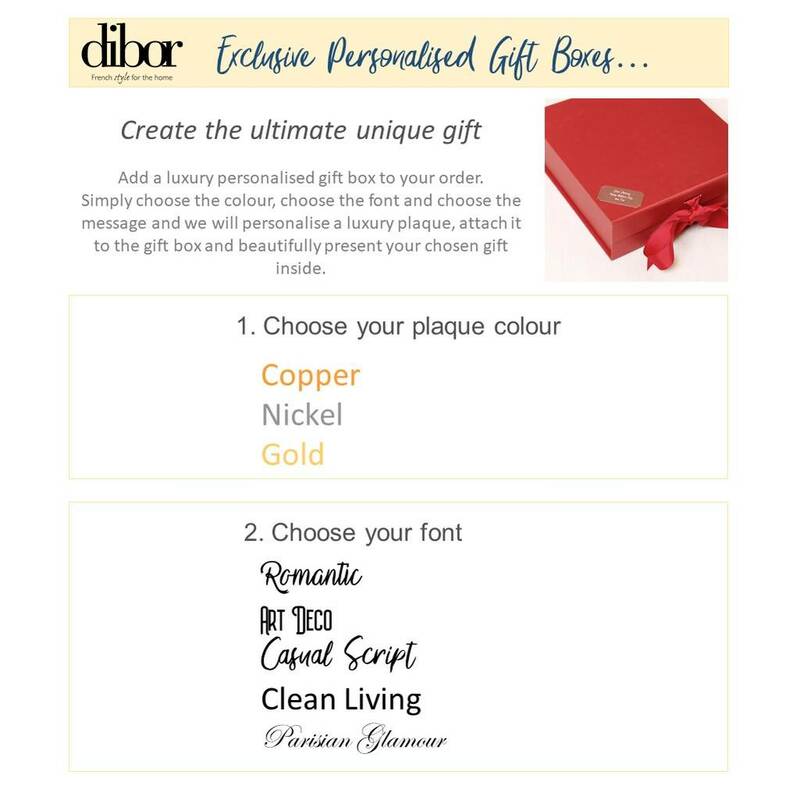 An unusual gift idea for a housewarming or birthday, or simply an easy way to upgrade your decor!